It can be hard to steep through the layers of misinformation surrounding Christianity. False assumptions, misunderstandings, and half-truths fog the real truth, so even Christians get confused about what’s real and what’s not. 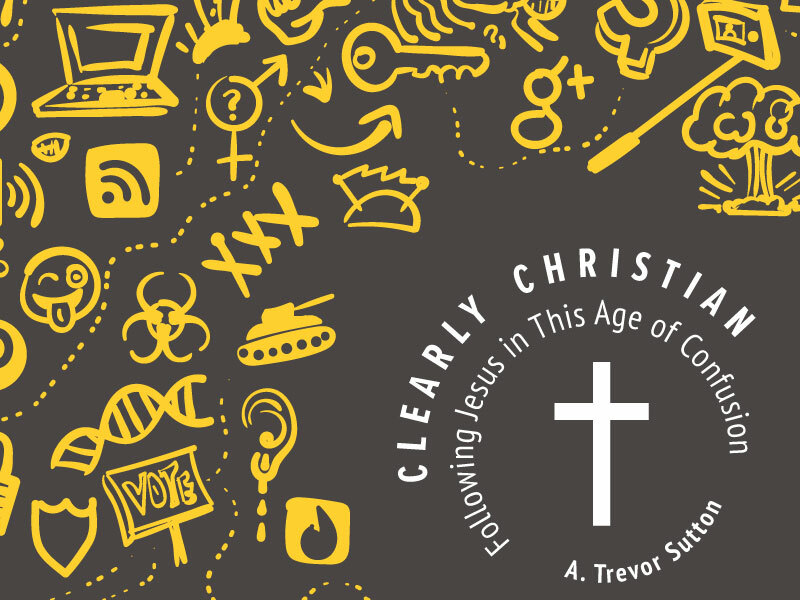 In three videos, Trevor Sutton will help you work through this confusion, dispelling one falsehood after another and revealing clear Christianity. A. Trevor Sutton is associate pastor at St. Luke Lutheran Church in Haslett, Michigan. He has published multiple sermons, Bible studies, and devotional books with various Christian publishers. Sutton holds an MDiv from Concordia Seminary and is a graduate student in writing and rhetoric at Michigan State University. To get the most out of this course, read the accompanying book! CPH FaithCourses is an online learning platform where students of the Word dive deeper into Bible study. Enroll a group and learn together, or study on your own—either way, you’ll get Bible-backed, author-created studies that will encourage you to grow in your faith. To get started, simply create an account or login.